We get it. Your time is important and your online meetings need to work all of the time, every time. And it needs to be simple. With Zoom, you get a great video meeting experience from your desktop, mobile device and conference room. 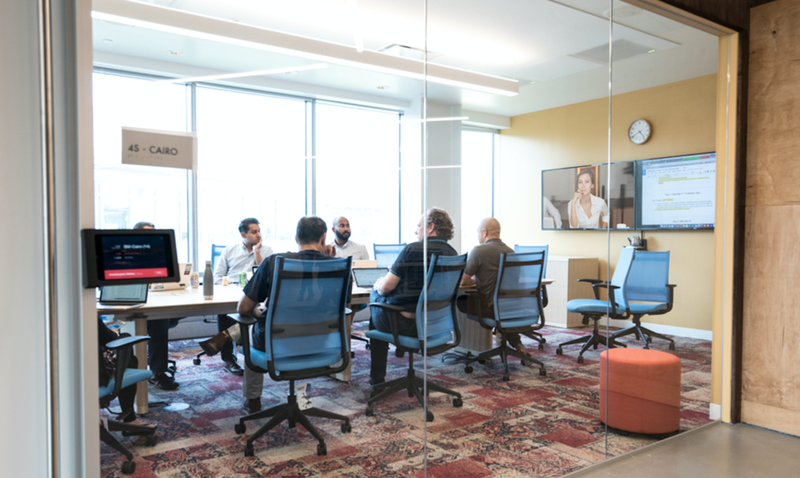 "I've worked for Cisco Systems, Juniper Networks and Hewlett Packard – I can tell you without question that Zoom is by far the best tool available on the market in terms of collaboration – by far."